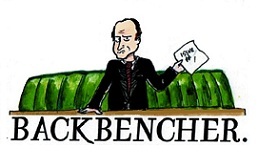 The Backbencher – Summer Is Here. Are You Enjoying Yourself? Summer Is Here. Are You Enjoying Yourself? Summer is here. The crops are wither under a merciless sun. The scorched shall inherit the earth and will walk among the unburnt. Plagues of insects shall torment you mercilessly until you seek shelter in your stifling abode. You will have no respite from these deprivations. The cycle cannot be broken. It is eternal. The tyranny of the sun will be total and ceaseless. 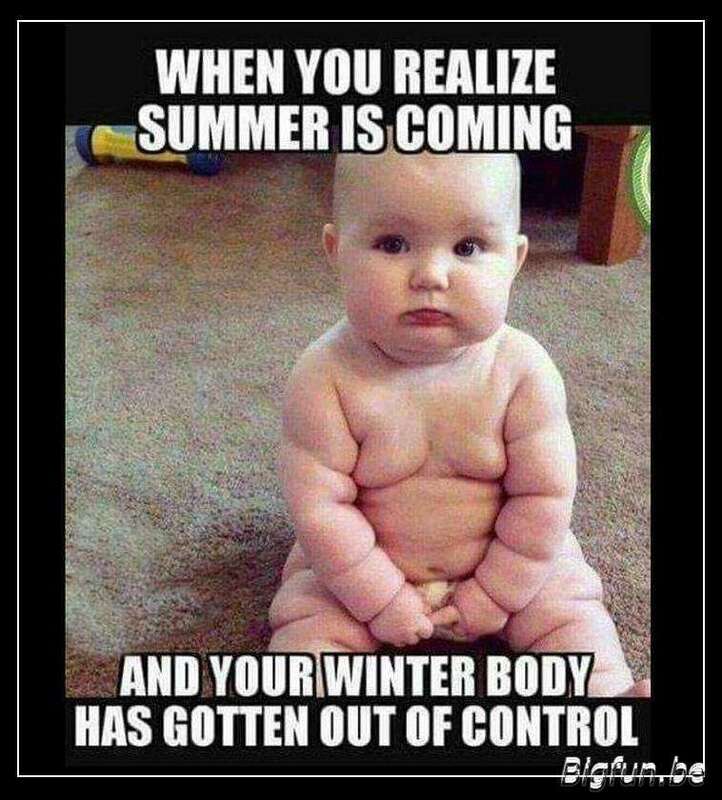 A slight exaggerated but I genuinely don’t like the summer and I frequently verge on irrational hated for my least favorite of all the seasons. But what is there to celebrate? I always sense this air of enforced jollity just under the surface during the summer, sort of like a corporate away-day or an informal work meeting. No one is really enjoying it, but it’s socially unacceptable to just come out and say it. I live in Britain, our natural weather is overcast and I’m just not physically and psychologically prepared for searing heat and blinding sunshine. From the number of people I see, beetroot red by late April each year, none of us are really are. Now, with some of the hottest temperatures ever recorded in the UK, this is where I will list all the reasons that I hate the summer and come across as a curmudgeonly misanthrope. Cars: Men, and it is mostly men, driving cars with loud music with the windows down. These people seem to think they are cruising through downtown Los Angeles rather than driving through a provincial, rural town. I don’t want to hear your appalling taste in music, so wind up the window. I reserve a special hatred for convertibles. A type of car that you can only drive with the top down for about eight and half days a year. You can almost taste the smugness in the air as these people drive by. But at least it gives their owners’ receding hairline some air while they drive. Clothing and the lack of it: I include both men and women in this before I get accused of sexism. Men with three quarter length trousers. Larger people trying to shoehorn themselves into clothes that are obviously too small. Men with the perennial summer favourite of socks and sandals. The proliferation of neon. Women wearing shades that look like they have been stolen off the headlights of a parked lorry. Vest Tops. V neck shirts. Being able to see tastelessly tatted flesh. Middle-aged men with a beer belly, walking about as if the sight of them is a blessing to behold. All types of sandals. Shorts. Sunbathing and sunburn: By May, every single year, without fail, there are thousands of people throughout these isles that look like they should be given a permanent residence in a burns ward. Having skin that looks like you’ve draped yourself in the products of a tannery is not an attractive look. I have fair skin so I have always been quite wary of sitting out in the sun. When I have tried it, it’s just been excruciatingly boring. Just unrelentingly, mind-numbingly boring. The normal human mind isn’t designed to sit in a state of nothingness for hours at a time while it slowly cooks from the outside in. I’m quite content with my milky white, pale complexion, thank you. Lots and lots of insects. Wasps, bees, flies, ants, daddy long legs, all winged and/or multiple legged, disgusting creatures that appear during the summer like an insectoid Mongol horde. Everytime you open a window thousands of them burst in uninvited (okay, it’s only about four, but I’m irritable). The heat: The unrelenting and oppressive heat. No one enjoys it. The majority of people will be in an office based work environment during the summer. Older buildings, in particular, don’t fare well at this time of year. To be fair the Science Museum in Glasgow has recently started to melt, so even newer buildings are suffering as well. 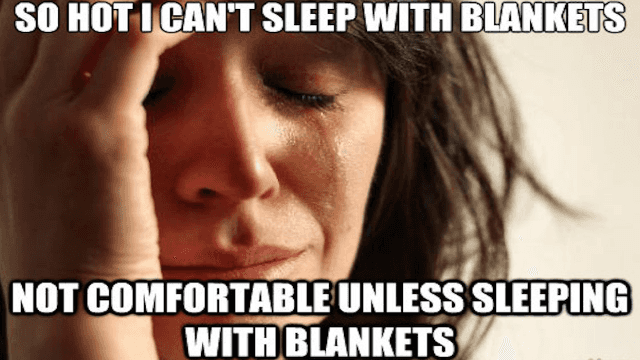 Also, at night time, what can you do once you have removed all your covers and clothes? Start to flay your skin off? In essence, you don’t get as much sleep during the summer. This brings me on to my next point. 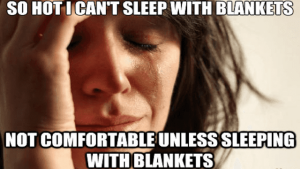 Sunshine: Unless you’re lucky enough to sleep in a room with blackout curtains, at 5:30 am every morning for 4 months, sunlight will penetrate through to your retinas and wake you up from a peaceful slumber. Unless you have shades, you will spend your waking hours squinting and peering at objects throughout the day and then being blinded at random intervals. Of course, if you wear shades, they must be prescription or you cant see. The unwanted social pressure: Type in ‘Lose weight for the summer’ into google. You will get 3.2 million hits. Choice search results include: ‘How to lose weight fast for the summer’. This is from popsugar.co.uk. Other advice includes ‘The Six Best Summer Foods for Weight Loss’ from webmd.com. Yahoo answers has someone looking for an answer on ‘How to lose weight by the summer fast for teens!!?’. In a similar vein, realsimple.com has a splendid checklist of ‘Fun Summer Activities’. 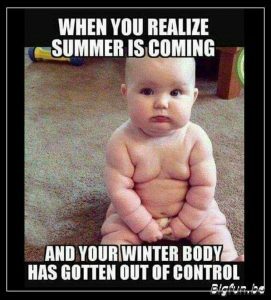 Apparently, in order to have fulfilling summer, you need to do some of the following: ‘eat a whole lobster with your hands’, ‘make lemonade from scratch’ and ‘Eat a soft-serve vanilla ice cream cone with rainbow sprinkles’. If all this tires you out, then more sedate activities include ‘sleep in a hammock’ and ‘walk barefoot in the grass’. This is far from unique. You get 134 million results in Google search from ‘Amazing things to do in summer’. 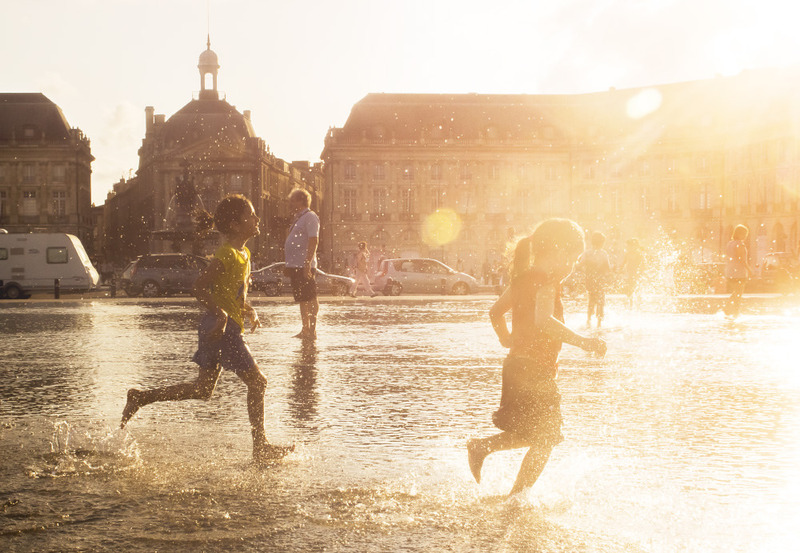 Why the pressure to have the ‘best summer ever’? This is what I mean by enforced jollity. This vague corporatisation of a season. Why put yourself under more pressure than is necessary and then feel bad because you didn’t have an amazing summer. What if you do have an ‘amazing summer’ does this mean you have to have an even more amazing one next year? Increased aggression: I’ve always perceived an air of increased aggression during the summer months. People are outside more. They usually have more alcohol. Both sexes display more flesh. The heat and lack of sleep make people more irritable and there is usually more social interaction. Public transport is usually much busier, particularly at weekends. Children and teenagers are off school. You could probably add your own anecdotal evidence to this, but you get the point. I like drinking tea and warm drinks and they aren’t as comforting during the summer. Having a glass of lukewarm tap-water in the morning is torturous and inhumane. Yes, really, ironing. Hear me out. In the winter I can get away with just throwing a jumper over a wrinkled shirt. Not in the summer. I need to iron them or I look like I’ve just grabbed my clothes from the tumble dryer and spent the night on a park bench. Well, there it is. My list of why the summer is one of the worst seasons, against all the perceived wisdom of the rest of society and my fellow humans. Surely I cant be alone? Lets stop all this falseness. You aren’t enjoying this heat? I’m not enjoying it. Less drop the pretense and wallow in our hatred. Go on, you know I’m right.